in front of the beach! Enseada beach, brand new, strictly family home. We do not rent to parties, meetings, events or group of teenagers. No need for a car at all!
. Close to restaurants, cafes and ice cream shop. 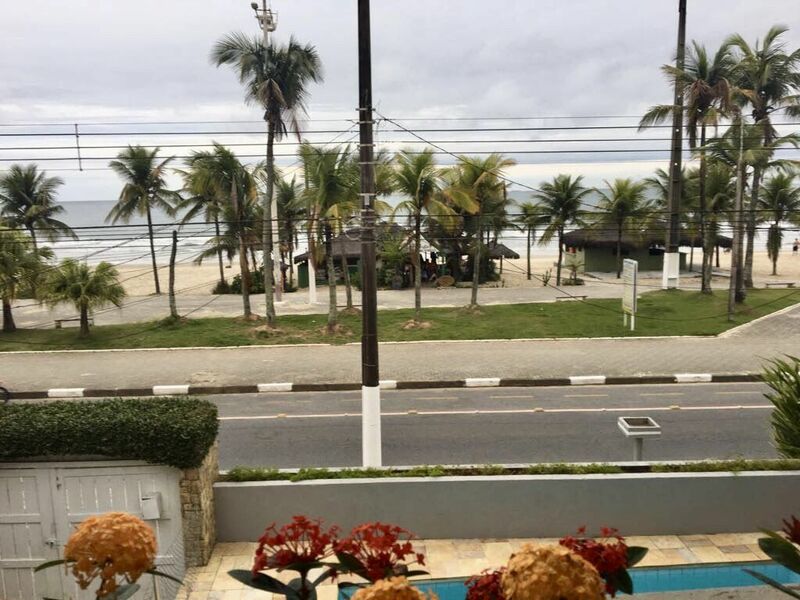 very comfortable and beautiful house, in front of the beach, with beautiful sea views, very well located, a block and a half cafes, restaurants, ice cream shop.